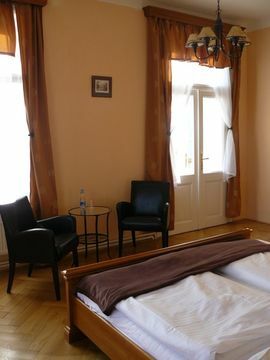 Superior Tourist Class Hotel. 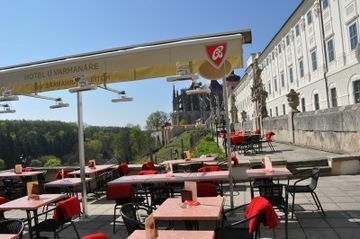 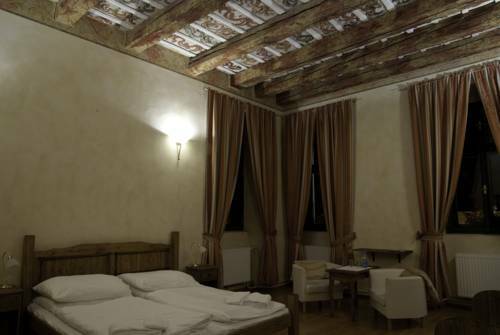 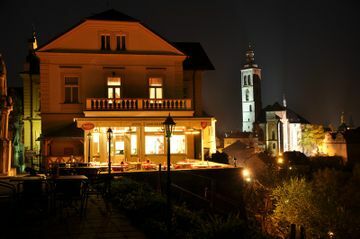 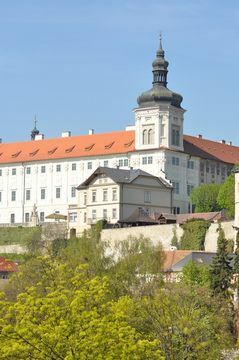 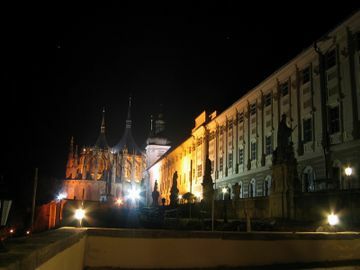 The Hotel Vila U Varhanare is situated in a Baroque building next to the Jesuit College and the castle of Kutna Hora. 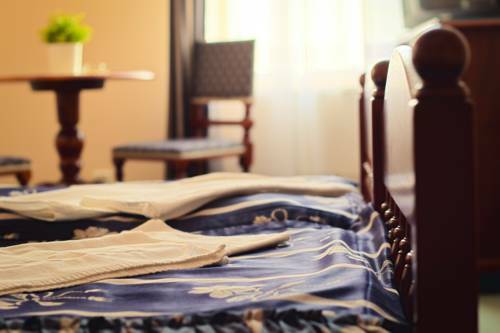 All hotel's guestrooms have all the conveniences expected in a hotel in its class to suit guests' utmost comforts. 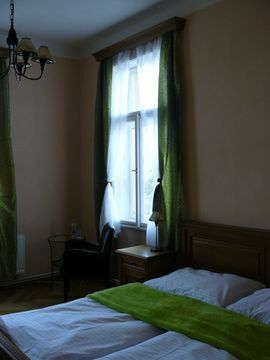 Each guestroom has non smoking rooms, desk, television, shower, mini bar, balcony/terrace, satellite/cable TV, coffee/tea maker. 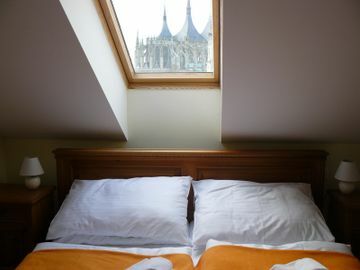 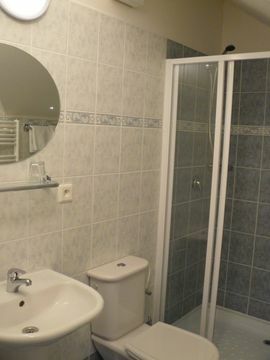 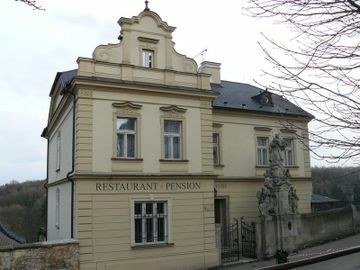 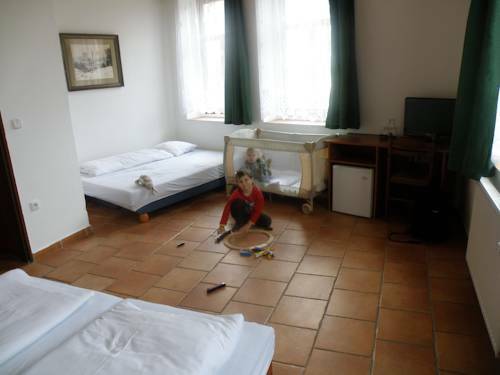 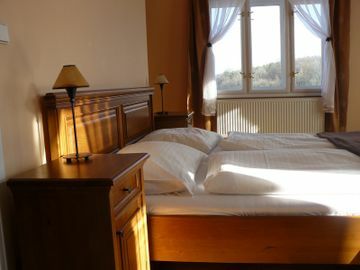 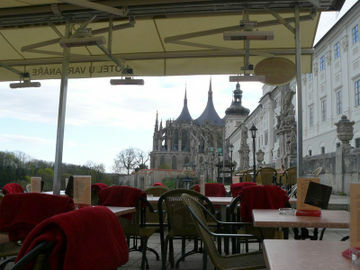 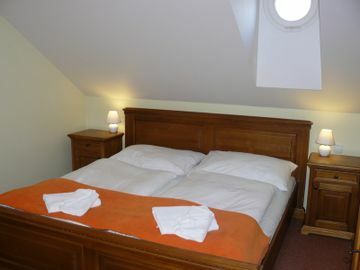 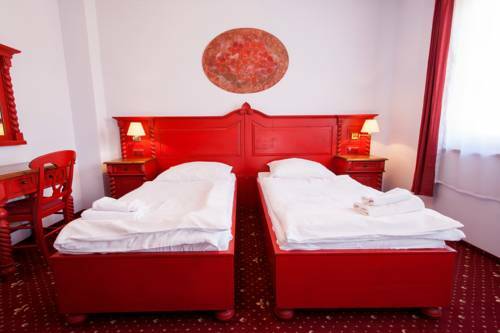 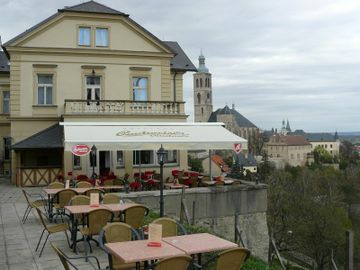 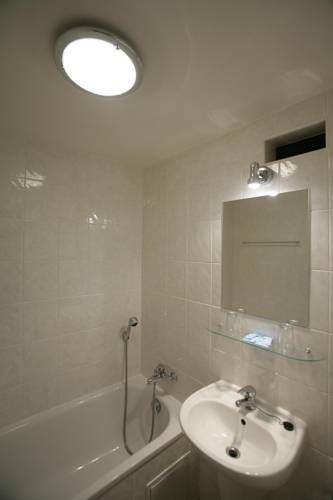 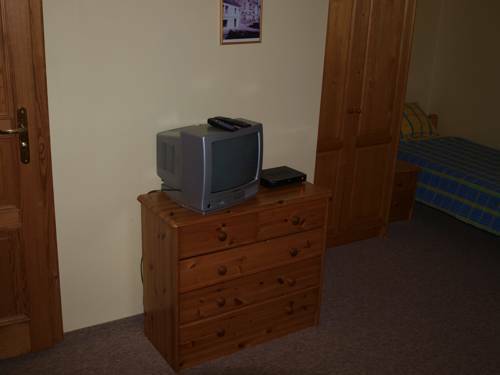 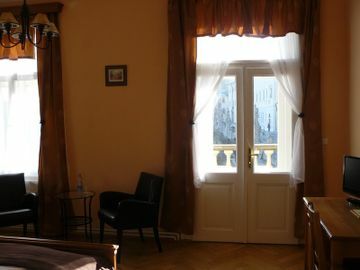 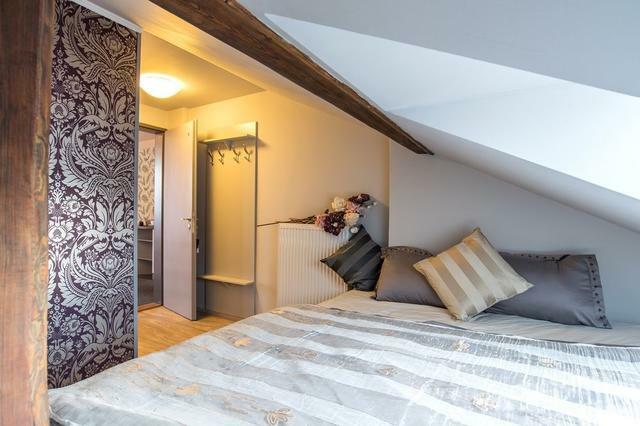 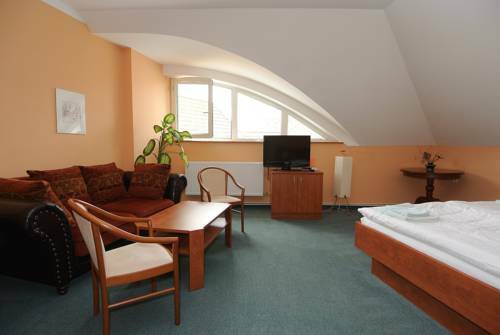 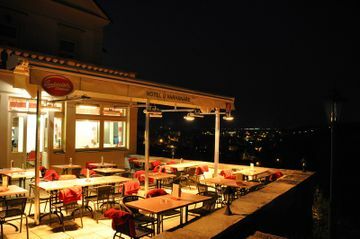 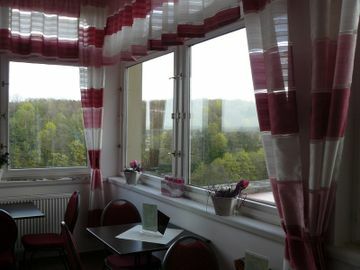 This Kutna Hora accommodation features on-site facilities such as bar/pub, restaurant, bicycle rental. 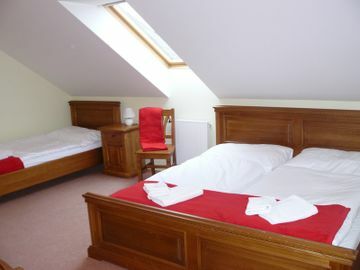 Hotel's guests can experience on-site latest leisure and sports facilities such as massage. 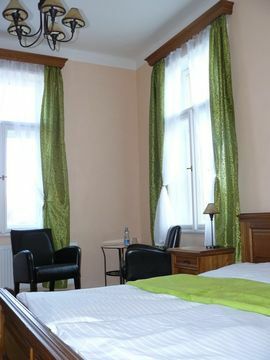 The hotel provides a warm and welcoming service of international standard. 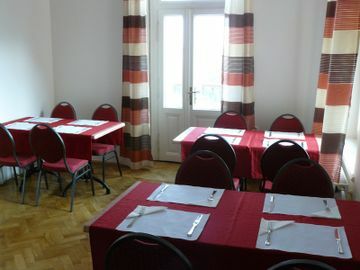 Dining is provided at the great restaurant. 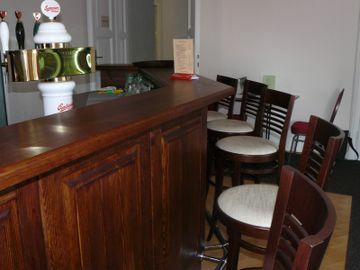 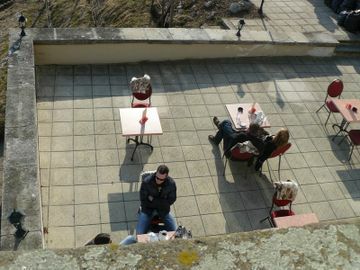 There is also a cafe and lounge, which can be reserved for private events. 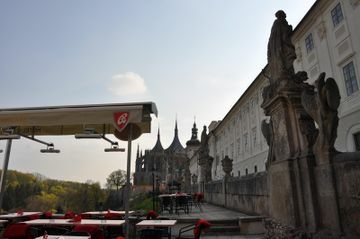 The building boasts a large terrace under Baroque statues by the royal way, which also features breathtaking views of the landmarks of the city. 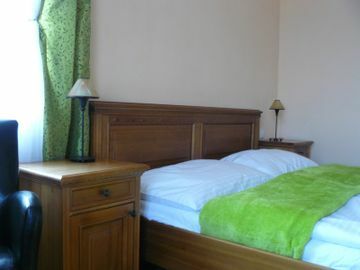 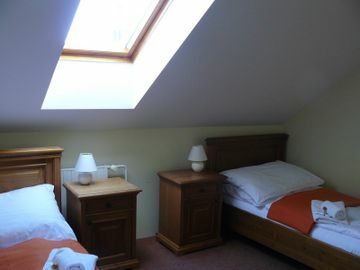 Guests can be accommodated in 12 rooms with total capacity of 31 beds. 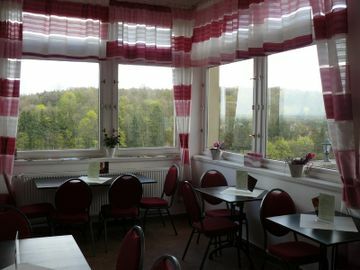 The entire building is Wi-Fi covered.